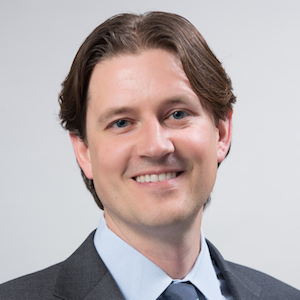 Garrett Groves is economic opportunity director at the Center for Public Policy Priorities. Just over 70,000 of the Texans in eighth grade in 2006 have earned degrees from Texas colleges. 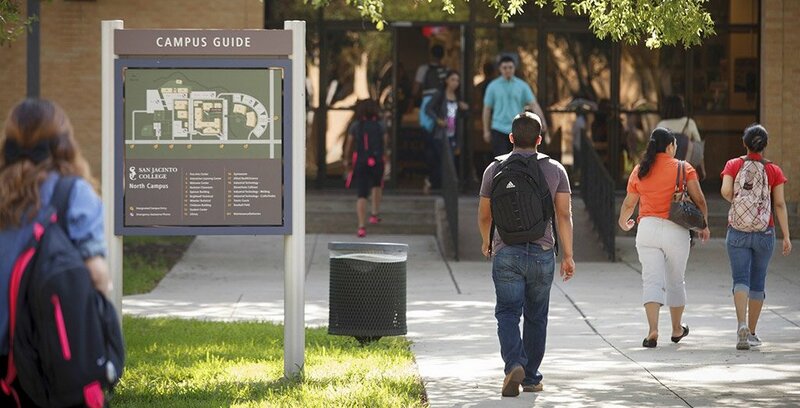 But nearly 100,000 people move or immigrate to Texas each year with college credentials. We are importing talent when we should be doing a better job cultivating it here at home.